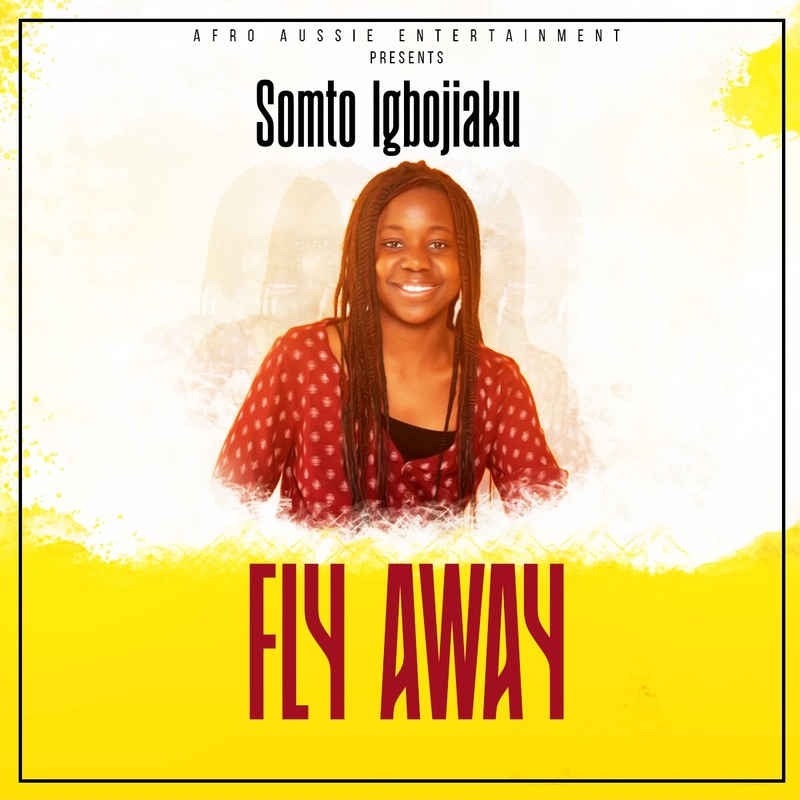 Somto is a rising youngster that has stormed the music industry with a bang (Fly Away), Australian based artist born to Nigerian parents. Her motivational and inspirational music stems from her desire to speak for the voiceless and influence social changes through her lyrics. Just turned 13 last November, now has on single that is slated to hit the waves on 15th of March, more singles to come later. Her teaming supporters are teenagers and young ones, they influence her lyrics a lot trying to instil positive changes in their lives. She wants to be a good role model to a modern day teenager and the pop culture. 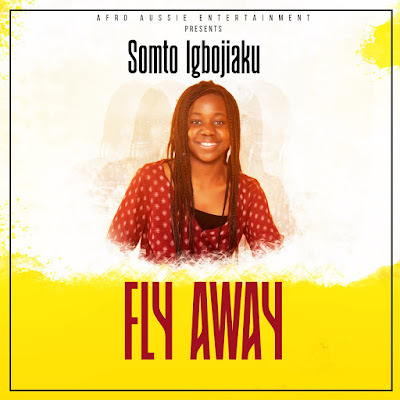 Somto has featured in multiple film extras, modelling and dancing projects. It will not be a surprise to hear she is also a good dancer. She brings the blend of ballet and contemporary style to the dance floor. It is a pleasure to listen to Somto’s lyrics.